Travel & Leisure magazine is telling its readers to "ditch the Hamptons for something much cooler." 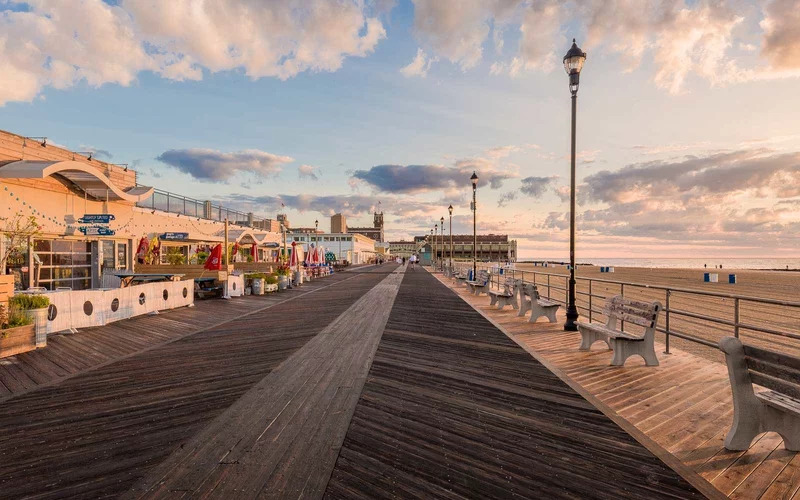 Madison Marquette, the real estate developer which owns many of the iconic buildings on the Asbury Park beachfront, is combining with Houston, Texas-based PMRG. 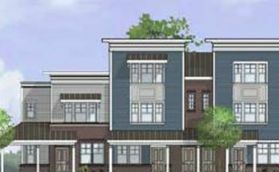 The Federal Home Loan Bank of New York recently awarded more than $1 million in Affordable Housing Program Funds to The Renaissance, a mixed-income, mixed-use affordable housing community being developed in Asbury Park. 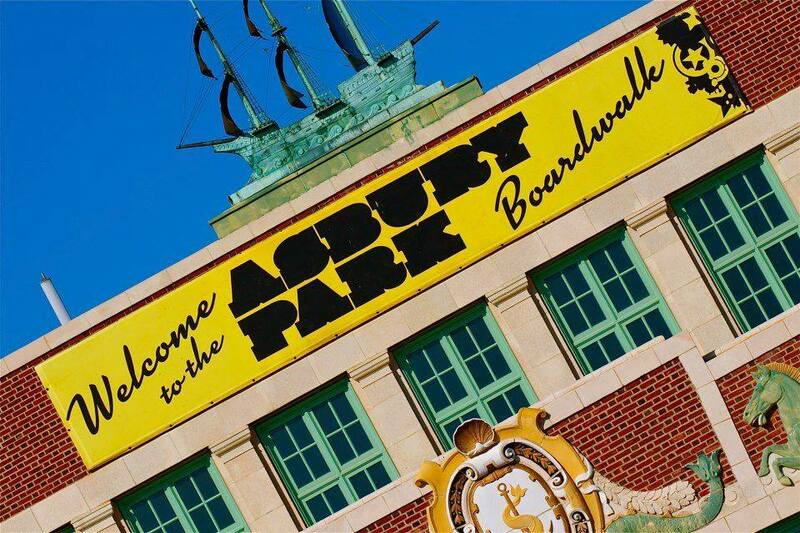 The "new" Boston Way Village is ready for construction to begin in Asbury Park, reports The Coaster. The old seven-building complex was demolished in October. The state is restriping Route 71 in Asbury Park and adjacent towns in advance of narrowing the road to one lane in each direction. 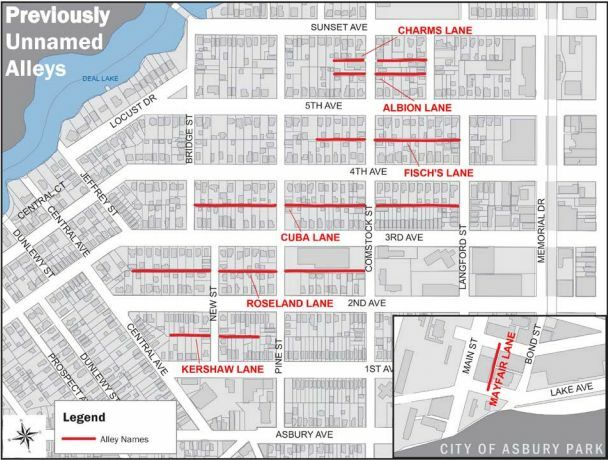 City officials have given names to previously unnamed alleys in Asbury Park. The lanes -- Albion, Charms, Cuba, Fisch's, Kershaw, Mayfair and Roseland -- are named after memorable places in the city which no longer exist.